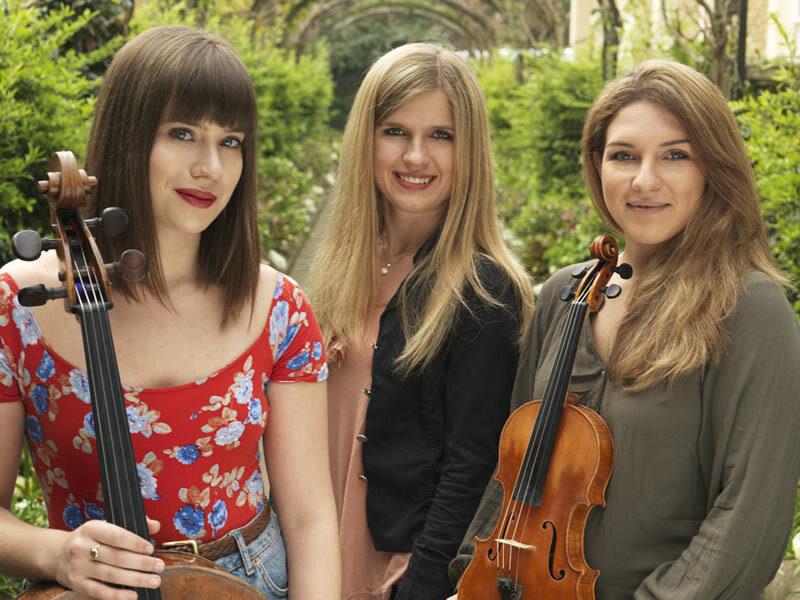 A trio from the Royal Academy of Music with a programme to provide interest for varied tastes. Have we had anything by Takemitsu at the club? Perhaps the Rain Tree sketch for piano? I don’t know this piece but have found out that it lies somewhere between Debussy and Duke Ellington according to one opinion. The trio is often called “Between Tides”; the to-and-fro of waves underlies the music.